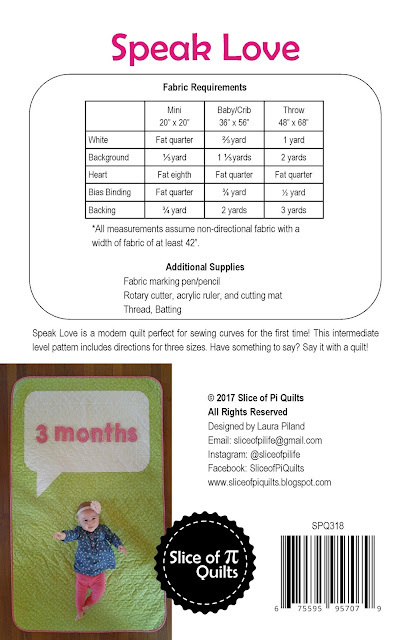 I am excited to share with you my newest quilt pattern - Speak Love! Speak Love has been in the works for months! I've actually made *almost* five quilts in the making of the pattern. 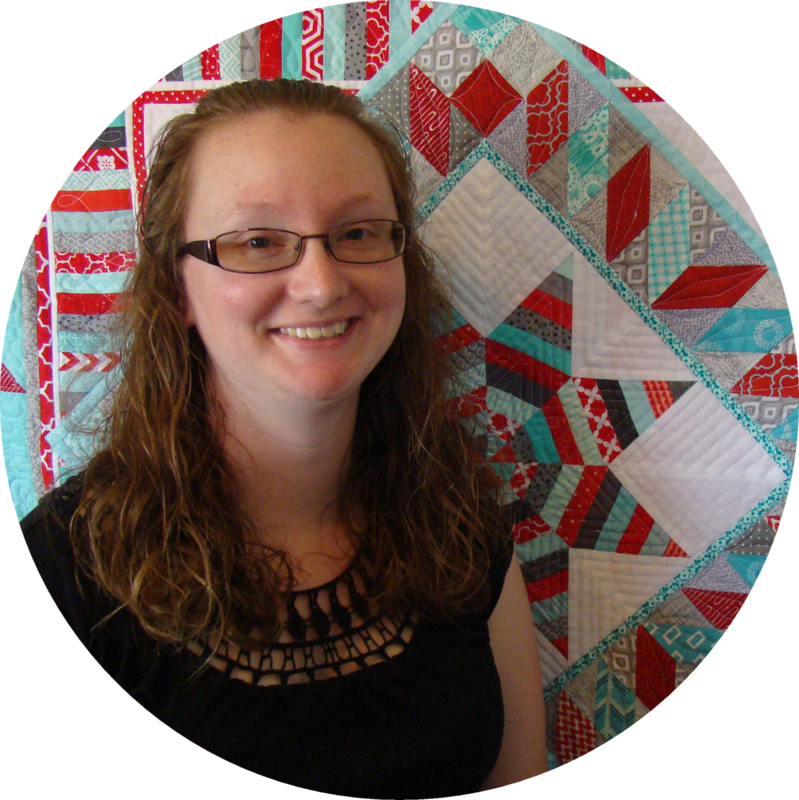 I originally made a throw quilt, but had troubles during quilting. When I ripped out the quilting stitches, the fabric in the top ripped too. 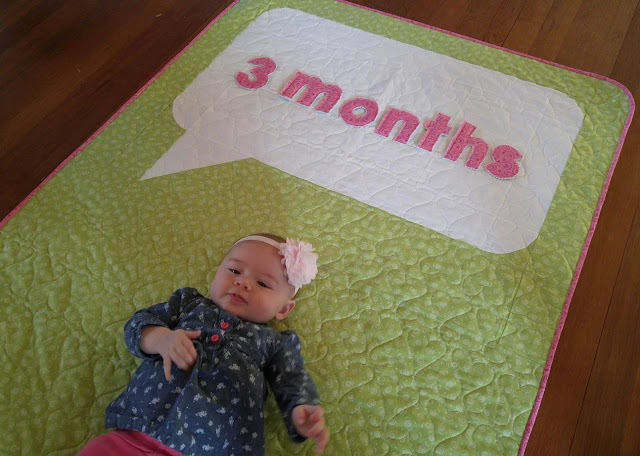 So that quilt was never finished. I also made a mini quilt while testing the pattern, then decided to make some major changes to the layout. 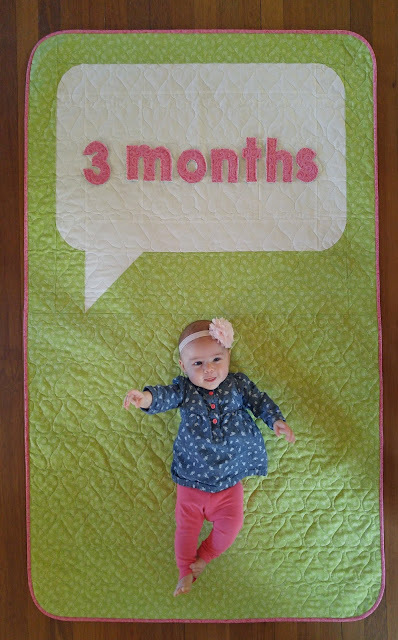 It is a finished quilt, but a very different look than the final pattern. After making the changes to the pattern, I made three more quilts! 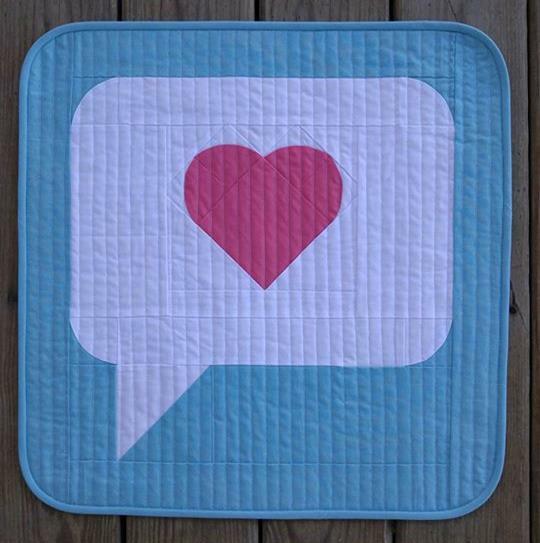 The mini quilt measures 20" x 20" and would make a great gift or pillow! The throw quilt is 48" x 68". It's a great size for snuggling up on the couch - and a great size for making as a gift too! 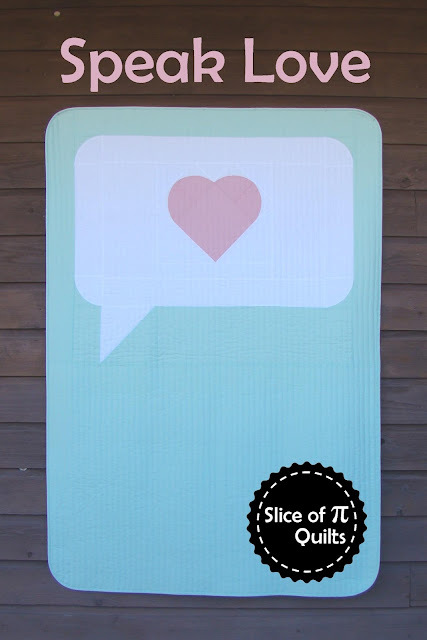 If you've never sewn curves before, this is the perfect quilt to try something new! There are only eight curved seams, so you can try them, but not be overwhelmed by them. 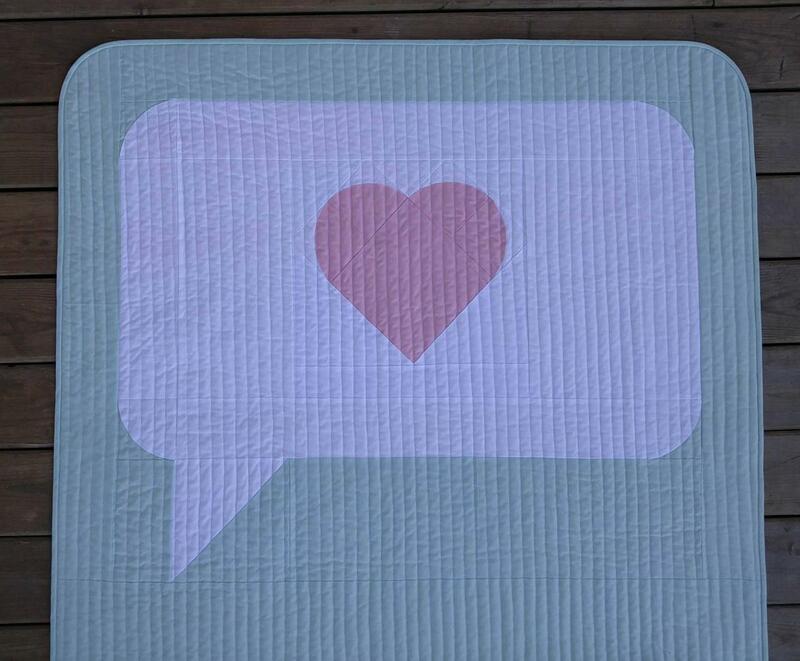 The quilt comes together quickly, and offers large negative spaces for custom quilting. The pattern is considered intermediate due to the curved seams, but don't let that stop you from trying! 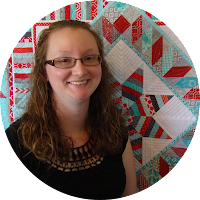 You can get the pattern digitally in my Etsy and Craftsy stores. The print pattern is also available on Etsy. Have something to say? Say it with a quilt!